Tanisha Khan ’22 is excited to join a variety of clubs and try a bunch of new activities. 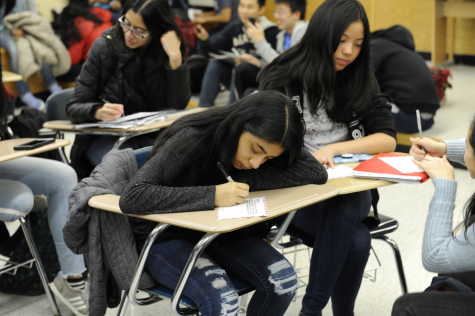 As one of the eight specialized high schools in New York City, Bronx Science has a diverse community that many people are unaware of. There are over 3,000 individuals from various backgrounds, and each one of them has their own unique story to share. A new member of the Wolverine community, Allie Smithie ’22, is just starting to get used to her new environment. 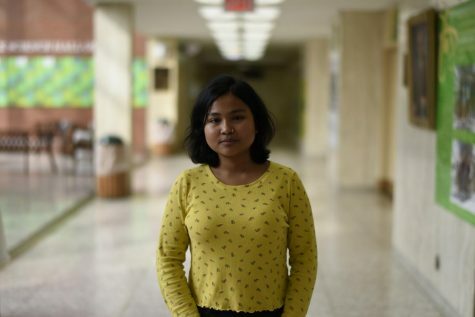 “I was really excited to come to Bronx Science, because compared to my old school, with fourteen or fifteen people in a grade, this school is way bigger. There are so many more people to meet,” said Smithie. 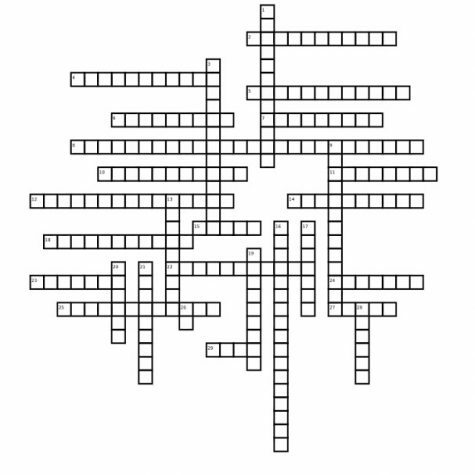 Like many other students, Smithie’s family is quite large, consisting of her, “mom and dad, two siblings, and an obese cat.” Smithie is of Italian descent and she has many interests: playing piano, dancing, running cross country, and writing for a literary magazine. Smithie dedicated over a year to each of these activities, but slowly stopped participating in them. For the most part, this was due to either the high school transition or simply having lost interest. When she was on the track team, for example, she competed at many competitions until the time dedication and workload became too much. 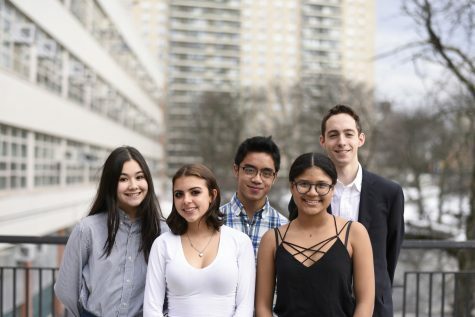 “Being at Bronx Science is definitely different, so it’s an adjustment to have so many people around me, especially when I have to start over with new friends,” said Schmidt. Another new student, Tanisha Khan ’22, is excited to be a part of the many after-school activities. 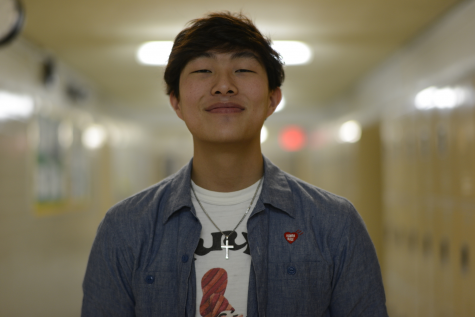 “I’m in debate right now, and I want to join Improv, MSA, as well as the play,” said Khan. 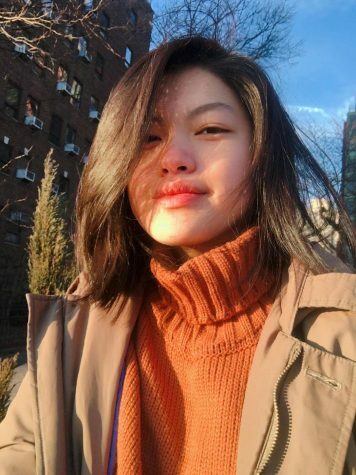 Originally born in Florida, Khan came to New York to find a city bustling with people who, “always have something to do.” She is a middle child with two brothers, one in college and the other in fifth grade. Khan likes being the middle child because she can be assertive and bossy towards her younger brother, but also dependent on her older brother. 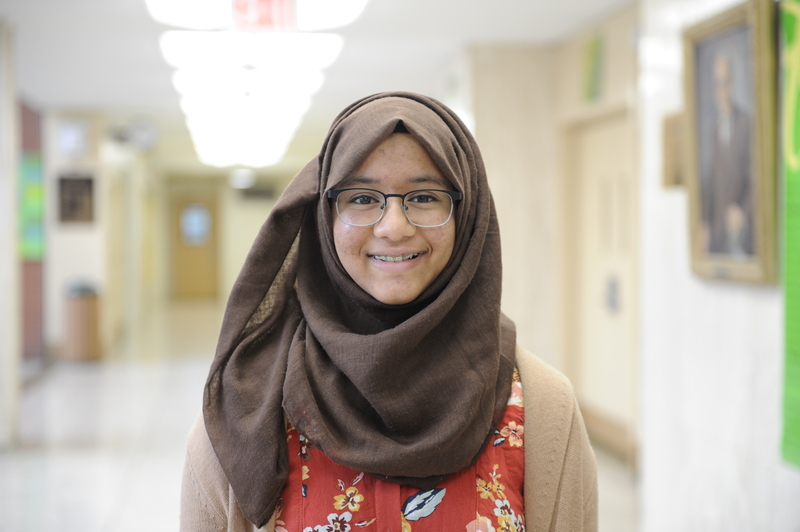 Her first impression of high school came from her Big Sibs, who, “seemed like incredible people doing a bunch of stuff.” Being new to a school with few friends, Khan sees Bronx Science as an opportunity to meet new people and find others with similar interests. Her favorite hobby is reading, especially mystery, fantasy, and thriller novels. Philip Schmidt ’22 can’t wait to meet new people in his classes. Philip Schmidt ’22, on the other hand, is more interested in sports as well as debate. He loves playing basketball, baseball, and football, and takes part in other activities like the investment club. Schmidt has a twin brother and an older sister. “We like the same things, so we get along pretty well,” said Schmidt. 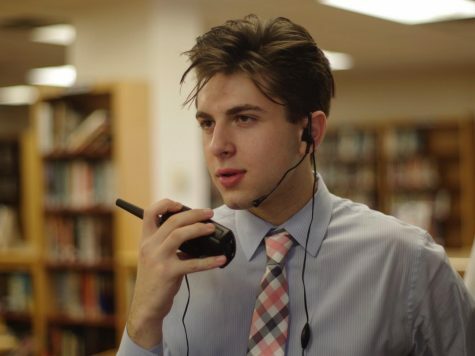 Schmidt loves talking to new people and enjoys the lively spirit of Bronx Science. His latest memorable moment was at his middle school prom, where he spent time with his friends and classmates before graduating. 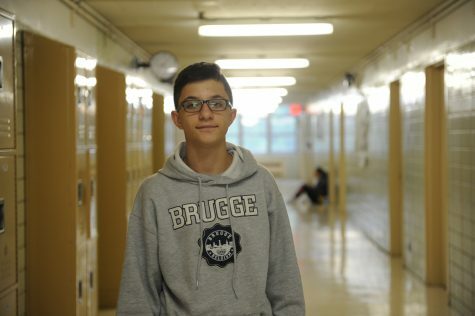 “Being at Bronx Science is definitely different, so it’s an adjustment to have so many people around me, especially when I have to start over with new friends,” said Schmidt. Transitioning into high school is never truly easy, but unlike smaller middle schools with fewer students in each grade, Bronx Science is an opportunity to meet someone from halfway across the world. There are so many people from all different backgrounds attending Bronx Science. While walking in the hallways, you may bump into someone on the basketball team, witness a lively discussion about politics, and then turn the corner to hear someone preparing for a robotics competition. Everywhere you turn, you come in contact with people with different interests, adding to the unique Bronx Science experience.